Let’s face it the goal of owning a rental/investment property is to MAKE MONEY. This can be calculated over the short term or long term. Many try and do property management of their properties themselves thinking they are saving money, when in reality they end up losing more money by having longer vacancies, tenants that don’t pay rent, and costly maintenance issues that they don’t know how to handle. These things can take a toll on the most valuable asset that you have: your personal time. 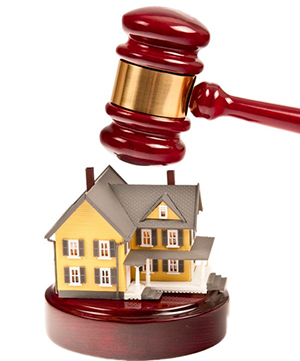 We can help free you from the hassles of managing your own property. For every day your rental property sits on the market you are losing potential rental income. Whether your property has been on the market for months or for minutes, we can get it in front of thousands of people within 24 hours. 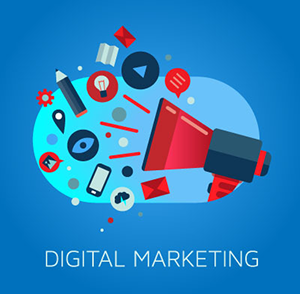 We understand how important this is and as a result we use some of the most aggressive advertising strategies that result in a high number of calls from potential renters. This allows us to fill your property with a qualified tenant as fast as possible. Collection of applications, pay stubs, rental history, employment verification, etc. 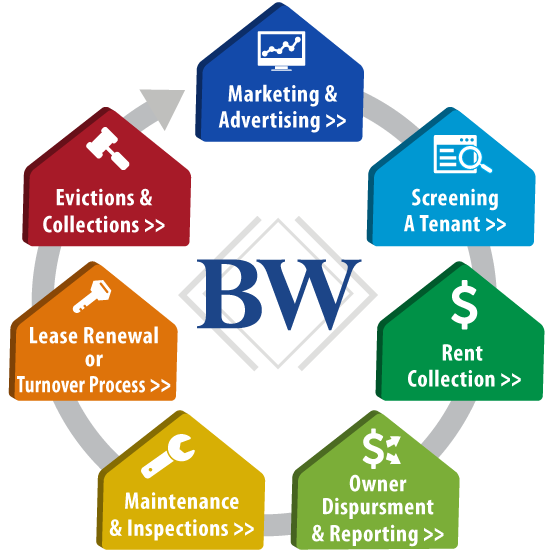 Virtually all of the problems a landlord faces with his/her tenants can be eliminated through a good screening process. It’s important to stay consistent and treat all potential renters the same so that you’re not violating any fair housing laws. Credit- We are not necessarily looking for a score but rather the history. We want to see that bills are getting paid and that there are no open judgments or collections. Financial and Employment- We check current to make sure each applicant is securely employed and verify their stated income with their employer. The combined gross income of all persons living in the rental must be 3 times the monthly rental rate. Applicants that do not meet the above employment or income requirements must provide a cosigner that will assist in meeting this criteria. Past Eviction History- We belong to a national database that will check to see if an applicant has ever been evicted from a property. Applicants with past evictions are not eligible to rent one of our properties. Past Rental History- We contact each applicant’s current landlord and ask a series of questions regarding their tenancy. If possible, we also contact the prior landlord as well. We want to ensure that each applicant is going to be an on time paying, well behave tenant. We take the collection of rent very seriously as we understand that it is very one of most important things that an owner is reliant upon. For this reason we give many simple options for a tenant to pay rent. Online- Tenants are given a secure online portal where they can make one-time or reacurring payments using e-check or credit card. Chase Bank Branch- Tenants are given a rental payment account for which they can deposit rent at any Chase Bank branch accross the nation. Pay in Office- Tenants can personally bring in their rent to our office location during regular business hours or place it in our after hour dropbox. ACH- Tenants may call our office and perform an electronic transfer. With so many ways to pay there is never a valid excuse why rent is not paid or paid on time. 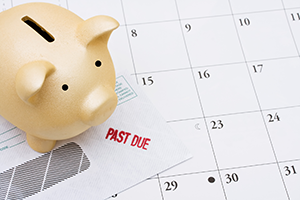 All rental payments are due by the 1st of each month. There is no grace period. 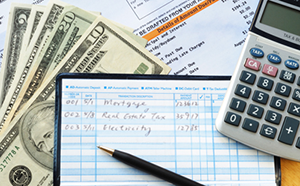 This allows us to process the rents, bills, or other charges and disburse to owners as quickly as possible. We understand that many owners rely on the rents in order to satisfy mortgage obligations on the property. We strive to collect, process, and disburse rental payments to owners as early in the month as possible. We offer direct deposit in order to expedite your disbursement. Each month you will receive a detailed statement of all income, expenses, escrowed funds, mgmt fees, and any other items impacting your account. Each January you will receive a year-end cash flow analysis statement and 1099 for all rents received. These can be used in preparing your taxes for the previous year. We Offer 24hr Maintenance Support for our Tenants. 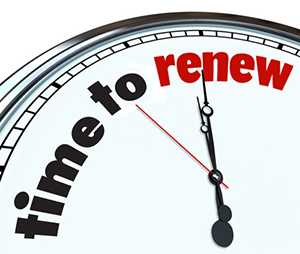 During the Property Signup process, owners choose the monthly maintenance minimum allowance. This means that we will always call you for authorization before any charged maintenance is performed (other than emergencies) prior to any work. We will handle the whole maintenance process for you so you don’t have to! We have negotiated with the best tradesman, vendors, and contractors in town which is why we are able to keep maintenance costs so low. We pass these savings on to you. Inspections are also performed on properties to help prevent and catch more expensive maintenance issues from forming. 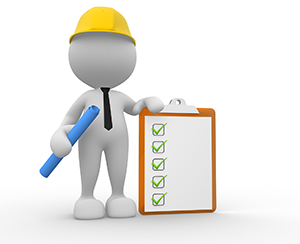 During our initial signup process you may elect to have an inspection performed on your property every 3 or 6 months. This thorough inspection allows us, not only to verify the condition of the property on how well the tenant is caring for it, but also to identify and report any upcoming or preventative maintenance. This vital information can save you thousands of dollars over time. Let’s face it one of the most costly aspects or renting out a property is when a tenant leaves at the end of a lease. Between the re-marketing costs, vacancy costs, and other costs, it can add up to thousands. We pride ourselves on making this as smooth a transition as possible, saving owners money. 60 days prior to the lease expiration we begin aggressive communications with the tenant to find out their intentions. We also analyze the current market rent rates for the area and make recommendations to you as to what should be done. If the tenant does decide to leave, we market the property and quickly secure another tenant, many times without any gap between tenants. We analyze the property condition and make any necessary repairs deducting from the tenant’s deposit any appropriate charges. As good as a tenant may be, there may be a life altering situation that changes the way a tenant may react in regards to the rent payment or use of a property. From time to time this will result in the need for an eviction. We pride ourselves on having a very low eviction rate, but when it does happen our legal team is very experienced in knowing the law and how to get the tenant out of the property as quickly as possible. Our legal team will actively pursue any possible remedy for collecting past due and owed amounts for damages through judgments, garnishments, and collections.